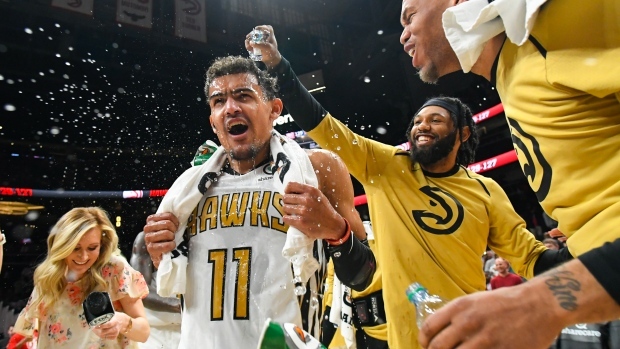 ATLANTA — Trae Young wants to be known as a player his Atlanta teammates can look to when the game is on the line. Young's game-winner left 76ers centre Joel Embiid stunned. After most of his teammates had showered and dressed, Embiid still sat at his locker in his uniform, staring at the final stats.